The new tune is much more downtempo than Burn The Witch, and similar in sound to The King of Limbs. You check it out by hitting play on the video above. 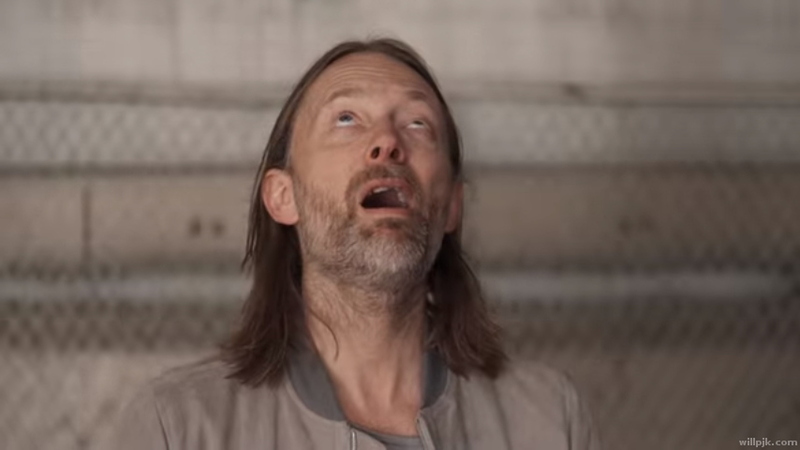 (Thom will watch with you.) If you don’t understand this post’s title, watch the video below too.